One of the wonderful things about anime is that it seems to have a show about just about everything -- it's not just giant robots and space battles. 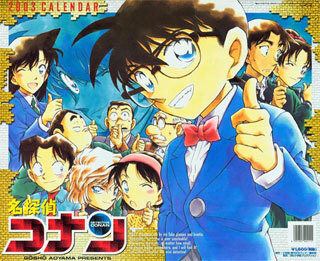 And many of these franchises are hugely successful, which brings us to Case Closed. 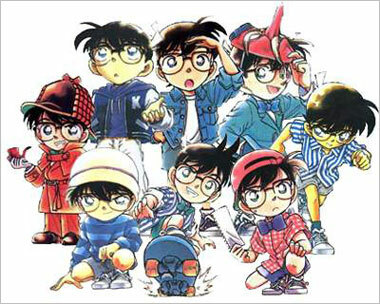 Known in Japan as "Detective Conan" (not to be confused with Miyazaki's "Future Boy Conan"), this anime series has over 500 episodes and 12 movies to it's credit, while the manga has been running continuously since 1994 and shows no sign of stopping. Talk about popular! 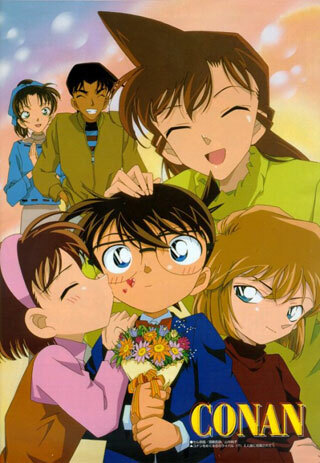 The series depicts the cases and adventures of a brilliant young private detective who was inadvertently turned into a prepubescent little boy by a secret criminal organization who gave him a drug that was supposed to kill him, but backfired. Due to the fact that he is supposed to be dead, he must live under an alias, as well as keep his true identity a secret from those around him. 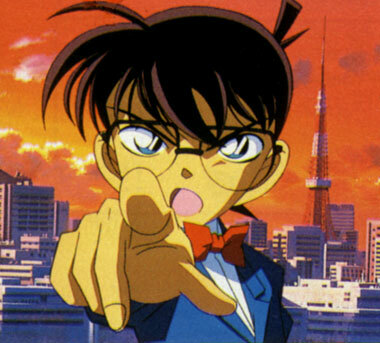 Even with his shrunken body, his mind is still that of his adult-self, and he continues to solve many difficult cases, while struggling to discover more about the organization responsible for his condition, so that he can one day return to his normal body and normal life. 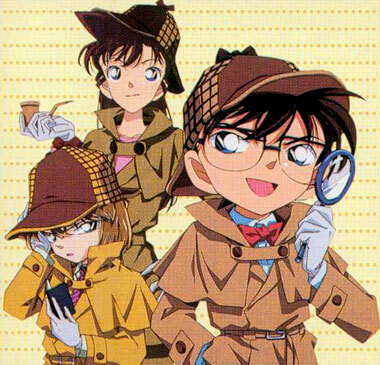 As Case Closed has run on Cartoon Network's Adult Swim, many of you are already familiar with the show's bizarre blend of detective mystery, drama, and wacky comedy. 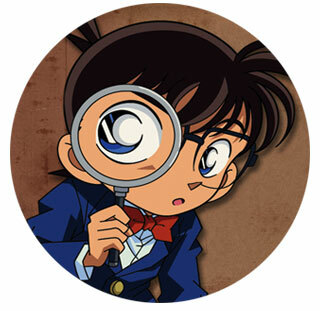 Poor Conan must deal with being in his tiny body, he is still in love with Rachel, he is virtually ignored by the police, and he must solve all the mysteries by giving all the credit to the inept detective Richard Moore who doesn't even know half the time that he's "solving" the crime! Although Adult Swim only broadcast about 50 episodes, many more are available via direct purchase DVD, with more on the way as Funimation dubs them into English. With over 500 episodes produced, and the show having no plans to end anytime soon, this is a collection that could fill your house by itself. And I hope you've got the free time to watch all this!